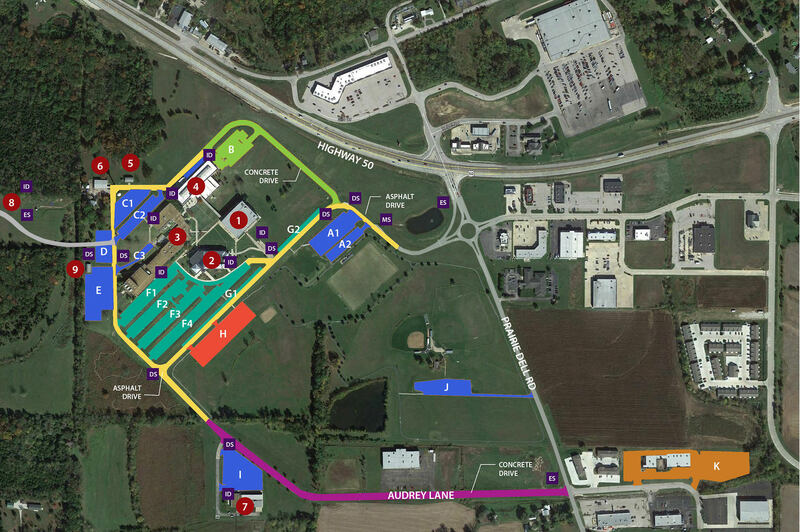 East Central College selected Lawrence Group’s team to help define its future space needs through the master planning process. 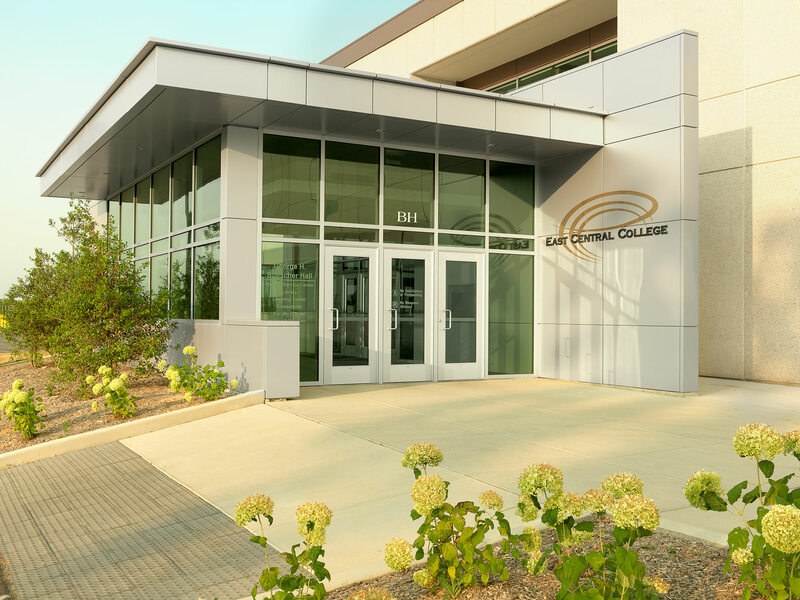 With general aging facilities, the college sought to address immediate and future facility needs, life cycle evaluation and infrastructure improvements. Lawrence Group, along with Comprehensive Facility Planners and BRiC Partnership, identified current space utilization and future needs as well as immediate and future infrastructure repairs and replacements. In addition to master planning, the team worked closely with the ECC to implement the renovations, which included theater upgrades and improvements to student learning spaces.